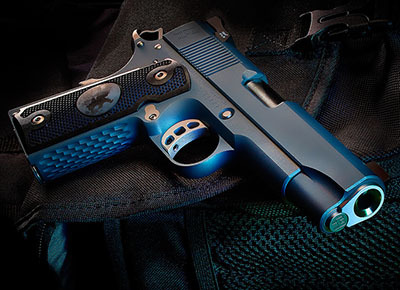 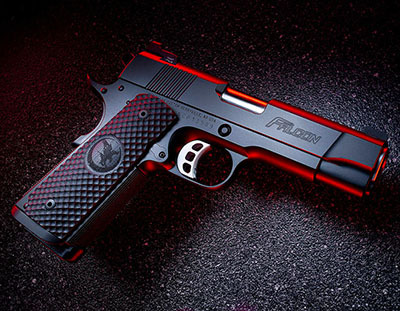 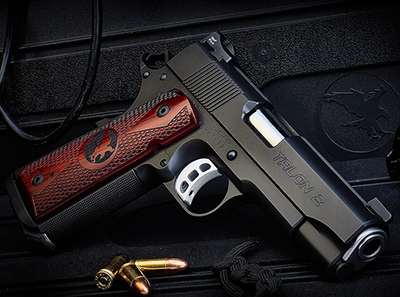 Nighthawk has come to be known as a high-end pistol producer. 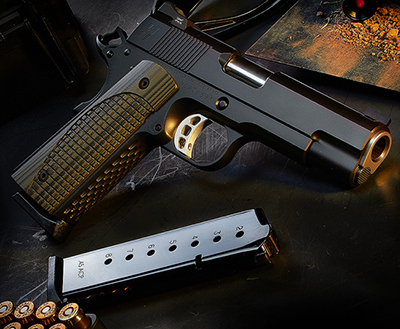 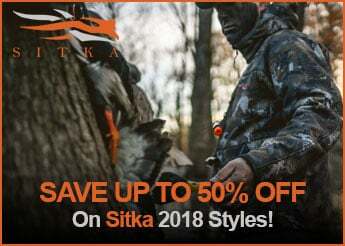 Meticulous attention to detail, the incorporation of a manufacturing process which sees all parts machined from solid billet, rather than having any of them cast, and design input from their staff, many of whom are avid shooters, puts Nighthawk pistols into their own class. 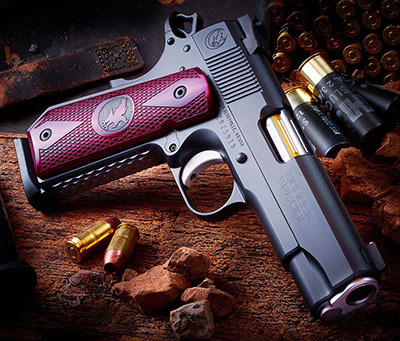 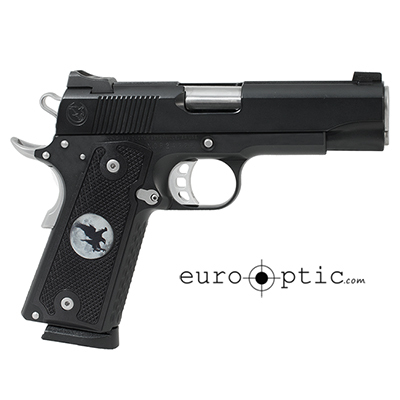 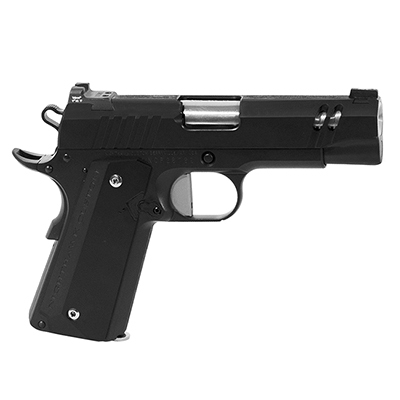 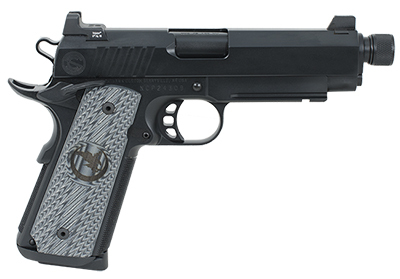 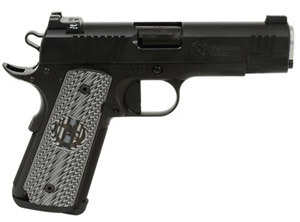 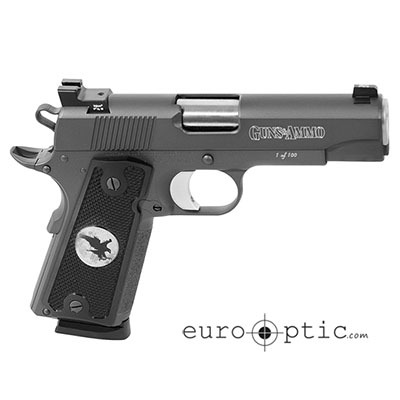 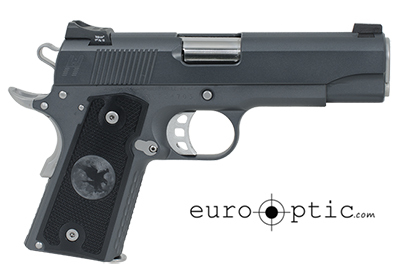 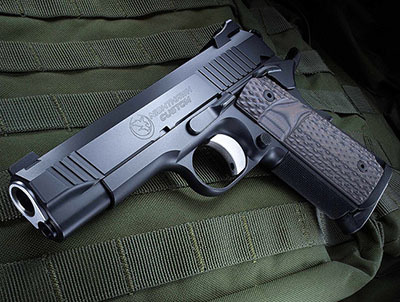 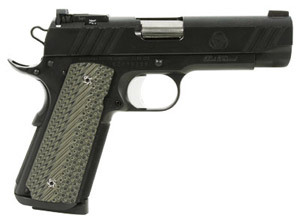 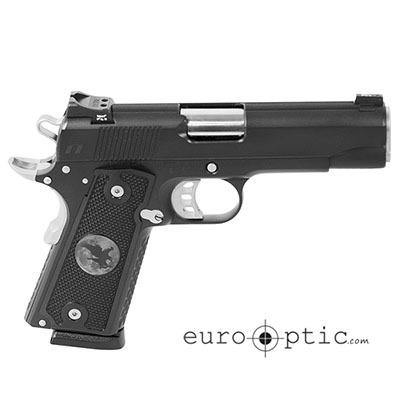 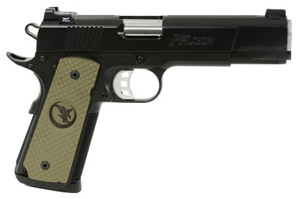 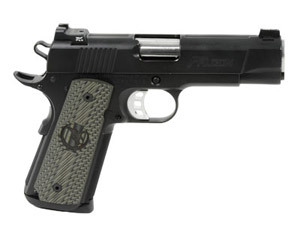 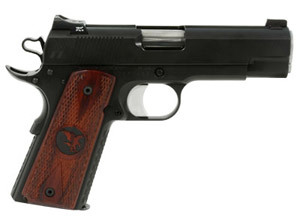 Nighthawk Commander Frame pistols feature a frame size to accommodate a 4.25" barrel. 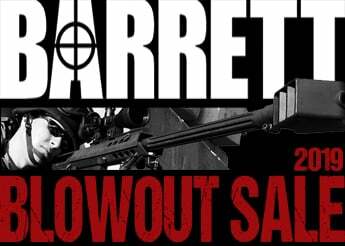 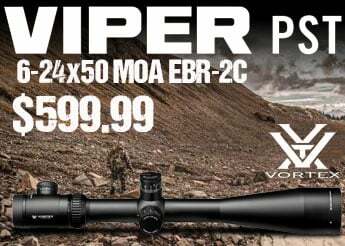 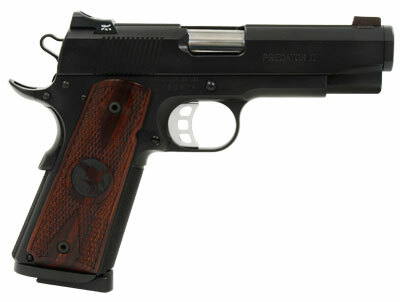 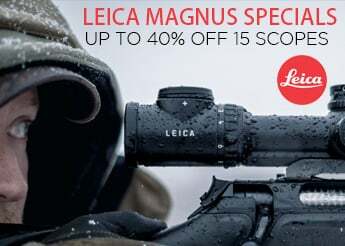 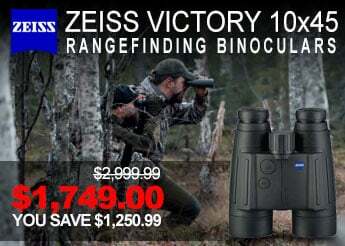 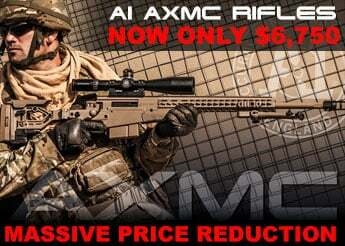 Available in 9mm and .45 ACP.